The Supreme Court's order quashing the RBI's February 12 circular will give the government discretionary power to issue a direction to the apex bank for referring a defaulting company to the NCLT on a case by case basis in public interest, official sources said. However, the SC had upheld the constitutional validity of Section 35AA of the Banking Regulation Act, which empowers the Centre to act, either directly or by directing RBI to take action against defaulters. Section 35AA empowers the central government to authorise the RBI to issue directions to any banking company or banking companies to initiate insolvency resolution process in respect of a default under the provisions of the IBC. 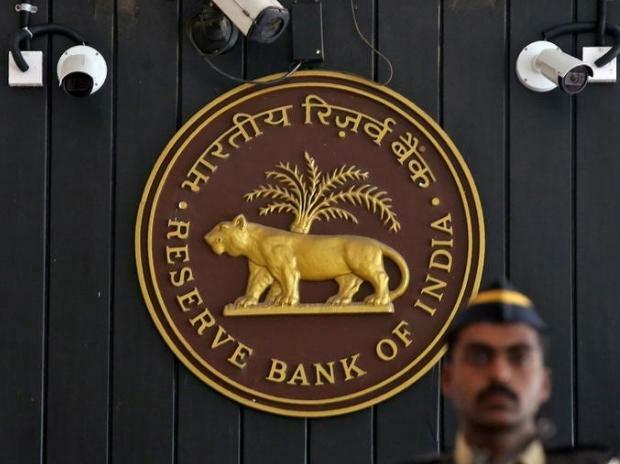 According to sources, the Supreme Court order on the RBI's circular does not limit government powers to give directions to PSU banks in resolving non-performing assets. Prior to February 12 circular, the resolution mechanism available to banks were Corporate Debt Restructuring Scheme (CDR), Scheme for Sustainable Structuring of Stressed Assets (S4A), and Joint Lenders' Forum (JLF). Following yesterday's SC order restructuring schemes like S4A may come back, the sources said. Revised framework for resolution of stressed assets issued on February 12, 2018 invited criticism from various quarters, including a parliamentary panel. The RBI substituted the previous guidelines with a harmonised and simplified generic framework for resolution of stressed assets in view of the enactment of the Insolvency and Bankruptcy Code. "Although the new guidelines have been termed as harmonized and simplified generic framework, yet they are far from being so," Standing Committee on Energy in its report tabled in Parliament last year said. "The Committee are of the opinion that the coinage of restructuring in resolution plan is hollow without having any serious meaning or business which only reflects the blurred vision of RBI in understanding and appreciating the problems. The Committee expect that clarity of thought and transparency in approach should be the guiding factor to streamline and strengthen the sector squirming under ineluctable hardships," it said.